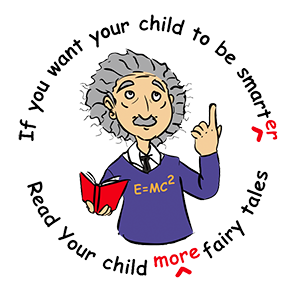 Kindergarten children in under-performing schools who regularly listened to our rhymes and stories for 9 months improved their vocabulary scores from the 27th to the 47th percentile. Three years later on statewide 3rd grade reading tests they scored in the higher range 35% more often than classmates who had not listened to our rhymes and stories, and scored at the lower range at a rate of only 7.6% compared to 16.1% of their classmates (see "Data on PPVT and Reading Scores"). The at-risk young children most in need of and most likely to benefit from our resources rarely have online computer access to this site, but most have home access to a DVD player, Xbox or PlayStation. We will support anyone interested in distributing free copies of our 10-hour DVD children’s library based on 50 stories and hundreds of rhymes from our website. 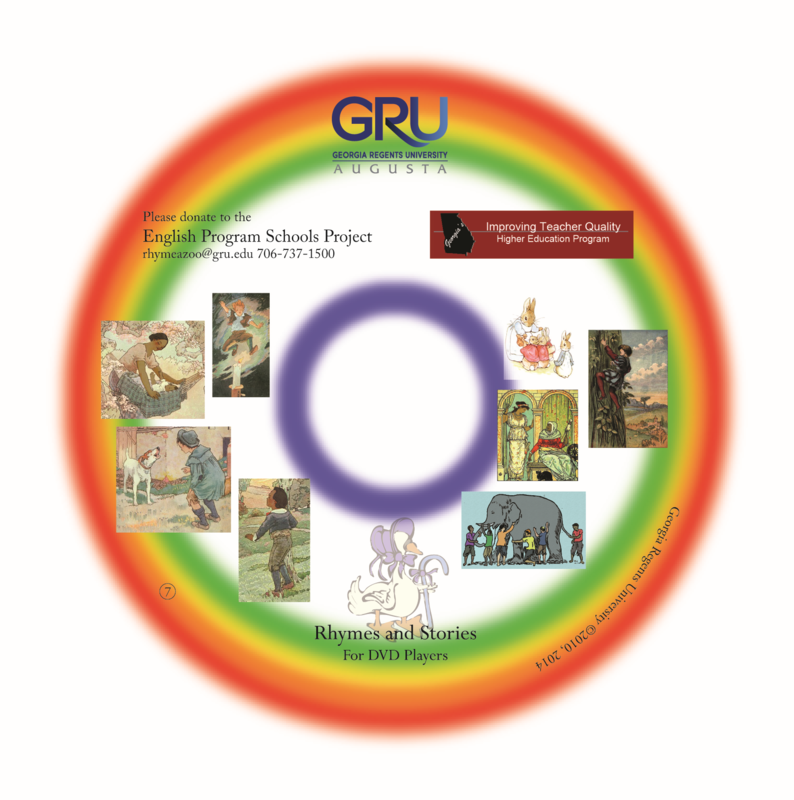 Teachers, administrators, donors, researchers or others with a non-commercial interest can contact us at rhymeazoo@augusta.edu to receive a free master DVD. Any individual teacher with a DVD can go online or to Best Buy, Walmart, Target or elsewhere and purchase blank DVDs for less than 50 cents each and make copies one by one on any office or personal computer able to make copies. To make copies of a thousand or more, virtually any large city has a company which can use a master to manufacture and deliver copies with surface artwork and envelopes at less than a dollar each. For more information about the project, please visit our About section.